Nelson Mandela is quoted as saying that education is the most powerful way to change the world. Such a statement cannot be truer. Education changes the way we think and has the potential to change the way we live. However, education that helps a child to have a healthy loving relationship with themselves and the world around them, in other words, a theosophical education, can do nothing but change the world for the better. One of the greatest challenges we have today on the planet is humankind’s inability to understand the need for relationship. Not just with one another, but with every living creature. 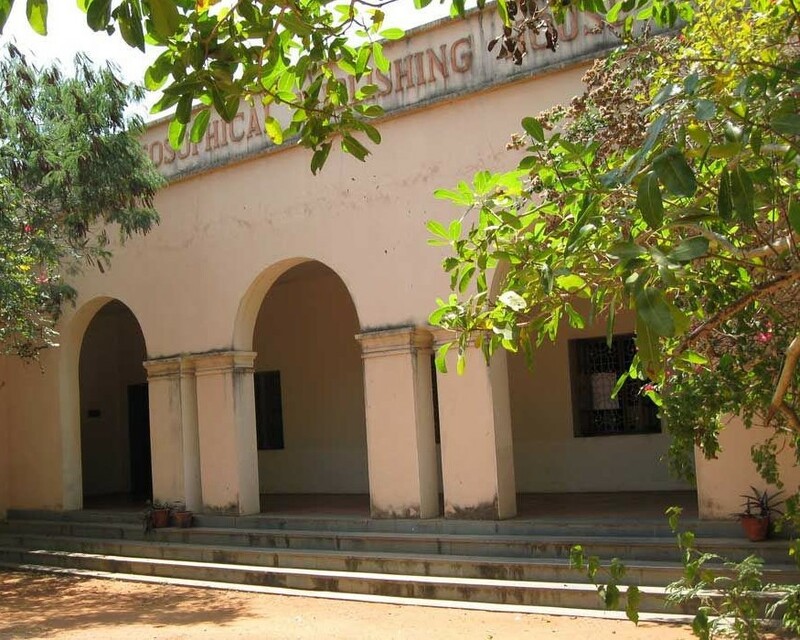 Starting in June of this year, the Theosophical Society in Adyar will open the Adyar Theosophical Academy (ATA). It will draw expertise and experience from Vic Hao Chin, Jr., founder and chairman of the Golden Link College in the Philippines. The ATA’s vision is “to educate and raise children to become competent, well-balanced, emotionally mature, socially responsible, morally upright, and spiritually sensitive individuals” while also providing them academic excellence so students are prepared to take the Indian School Certificate Examination (ISCE). ATA will start with classes in lower kindergarten (LKG) to Grade 2 and will not have more than twenty students in each class. The language of instruction will be in English and the academy will be housed in the building that was the Theosophical Publishing House in Besant Gardens. Keeping in line with the first Object, all children will be welcomed and the academy intends to do away with many of the societal labels as well as the distinction made due to social or economic position. The Academy is looking for committed individuals who love being with children and have a passion for exploring innovative and creative ways of learning to create their faculty for the academy. This would be a great experience for anyone looking to explore a career in the education field and for teachers desiring to teach abroad. For more information contact the Academy at infoadyarta@gmail.com.